The Impey ‘We Are Wetrooms’ UK training tour is now in its fourth year. With uptake growing year on year as more installers and retailers focus on selling and installing modern, level access showering options, Impey’s training team has revealed that 2019 will see new dates and venues added to the schedule. Launched in 2016, Impey’s ‘We Are Wetrooms’ training tour is the ideal for anyone within the industry who wants to get some ‘hands-on’ wetroom installation training. 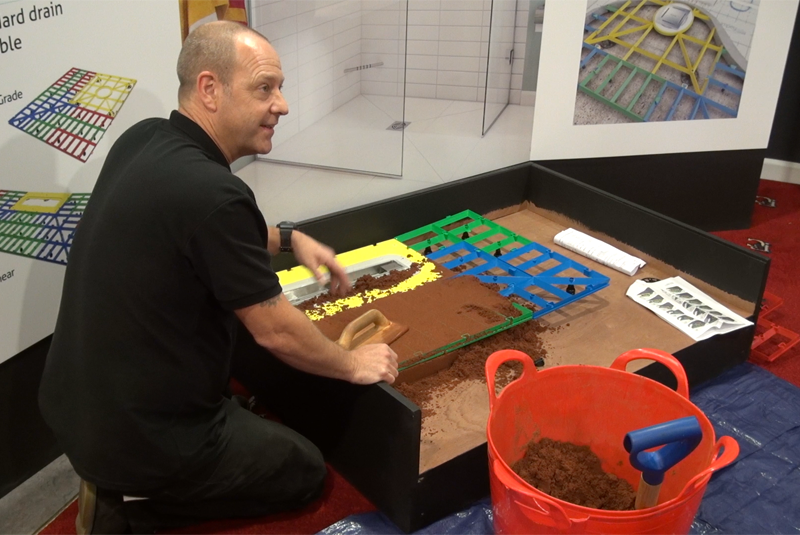 The Impey training team, including Technical Manager Shaun Hunt, focuses on providing information and skills to those wishing to expand upon their wetroom knowledge and learn about installation in a practical way. The day-long course offers the perfect springboard for anyone who wishes to capitalise on the continued expansion of the wetroom market. There is a one-off registration fee of £15 to secure a place on a ‘We Are Wetrooms’ training day, and with a maximum of 25 spaces on each course. All attendees have the opportunity to ask questions, try out the available equipment and tailor the participation opportunities to their own skill level.